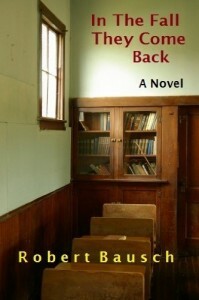 Based on a true story, “In the Fall They Come Back” is about a teacher’s experiences at a small prep school in Virginia…Ben tells his story with the benefit that a few years of contemplation and wisdom provide. 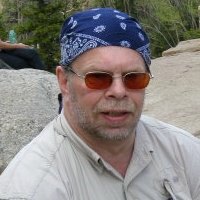 He’s in law school as he recounts those two years of not just teaching, but “about caring a little too much; or maybe about not caring enough” about his teenage students. Click the image below for my review in the August 28 edition of The St. Louis Post-Dispatch. You can buy Robert Bausch’s In The Fall They Come Back at Barnes & Noble or at Amazon. 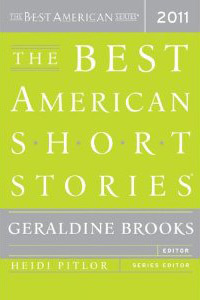 Here are the authors and the stories included in The Best American Short Stories 2011. 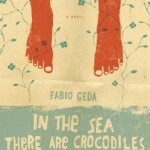 [Geda] admits, “this book must be considered to be a work of fiction… In the end, it seems a surprising authorial admission, because if we accept his premise that this is a work of imagination, it seems curious that Geda fails to do more with it. Click the image below to read my review in the August 2, 2011 edition of The Boston Globe.